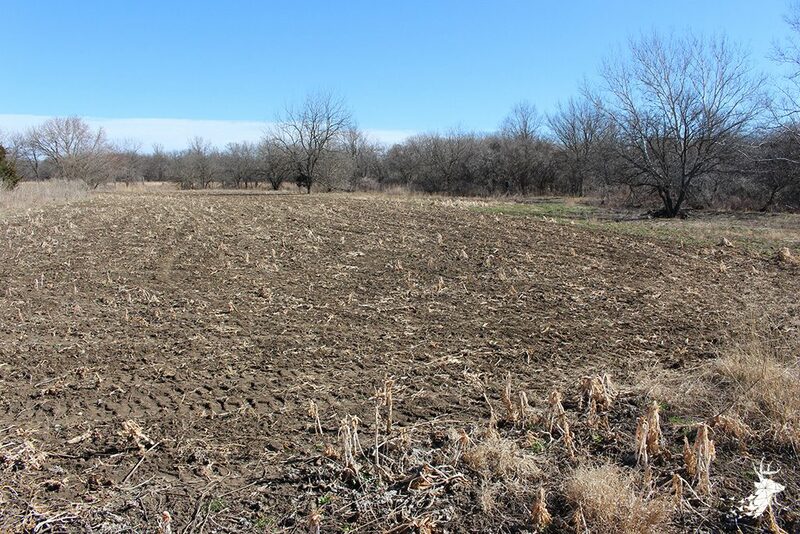 This is a great income producing farm with 73.14 acres currently enrolled in CRP until 9/30/2017. 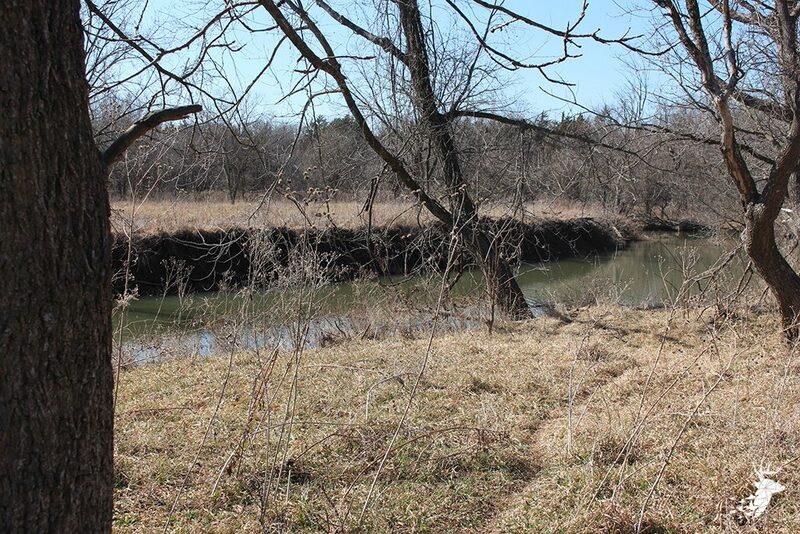 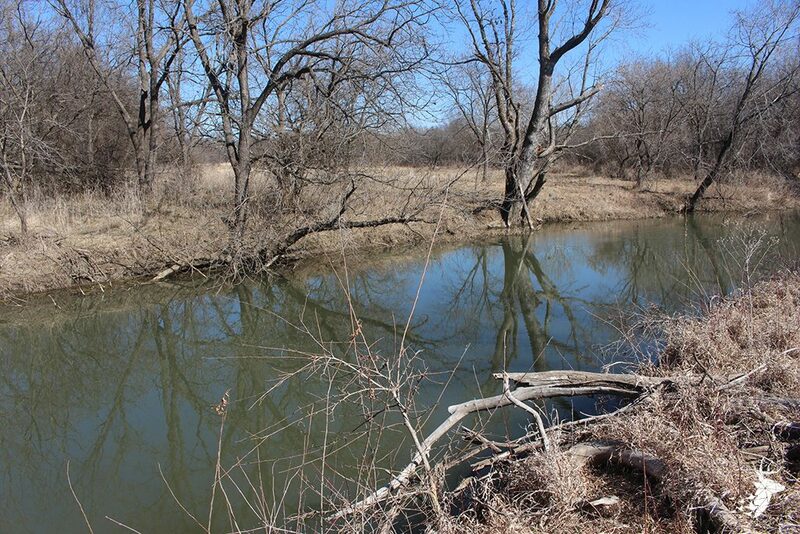 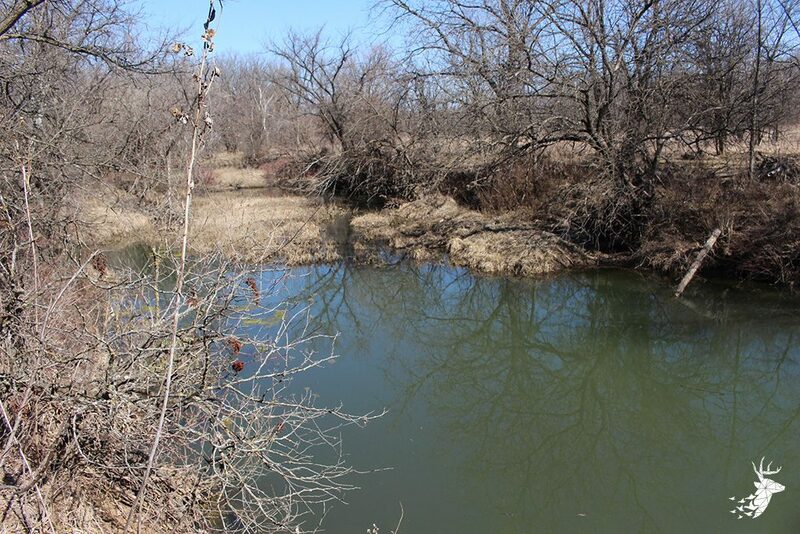 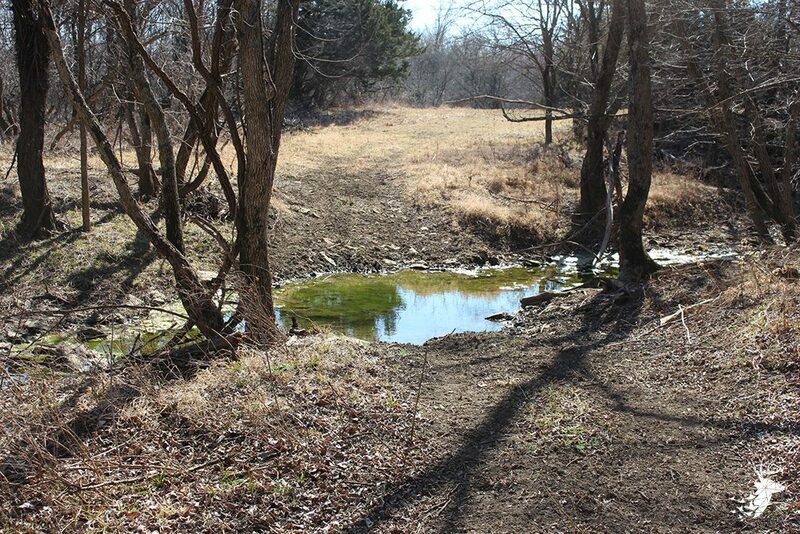 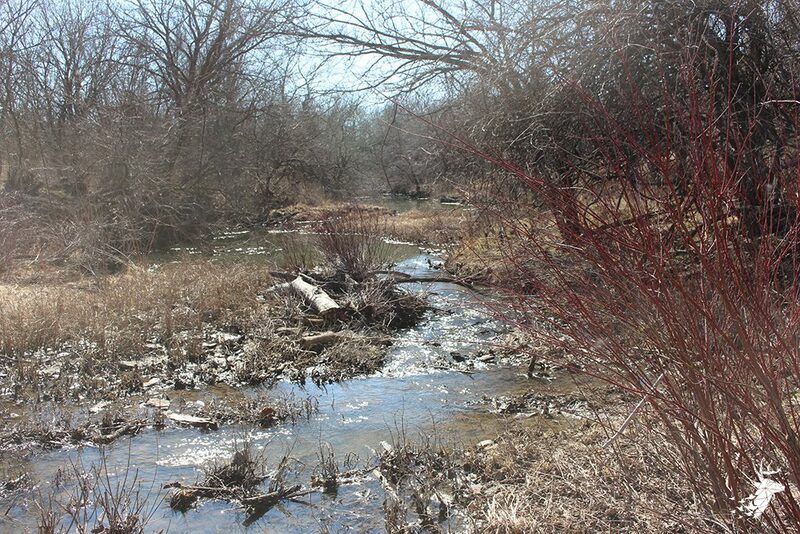 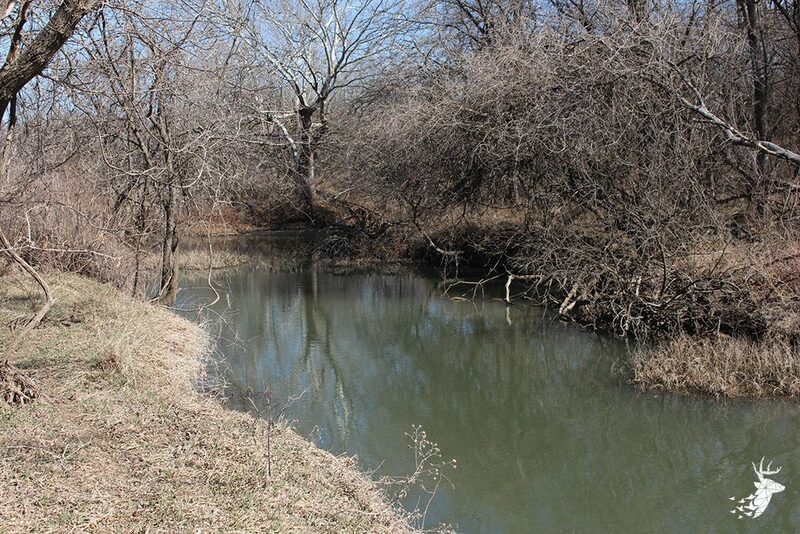 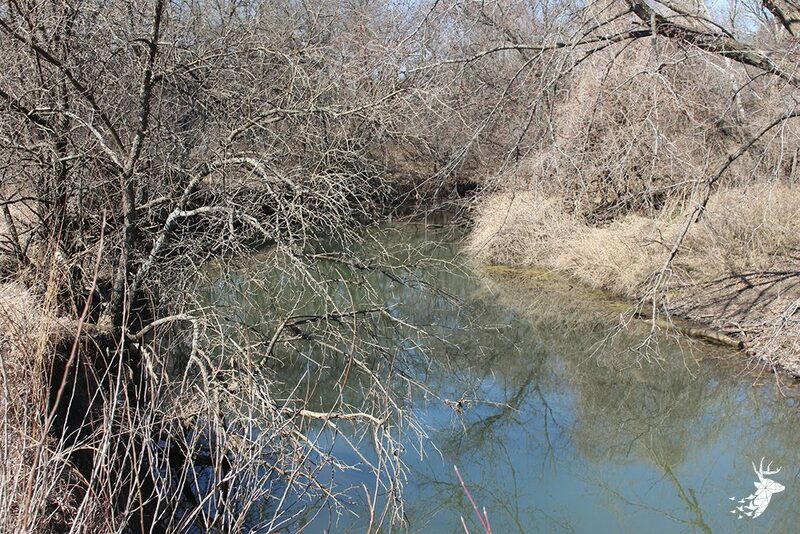 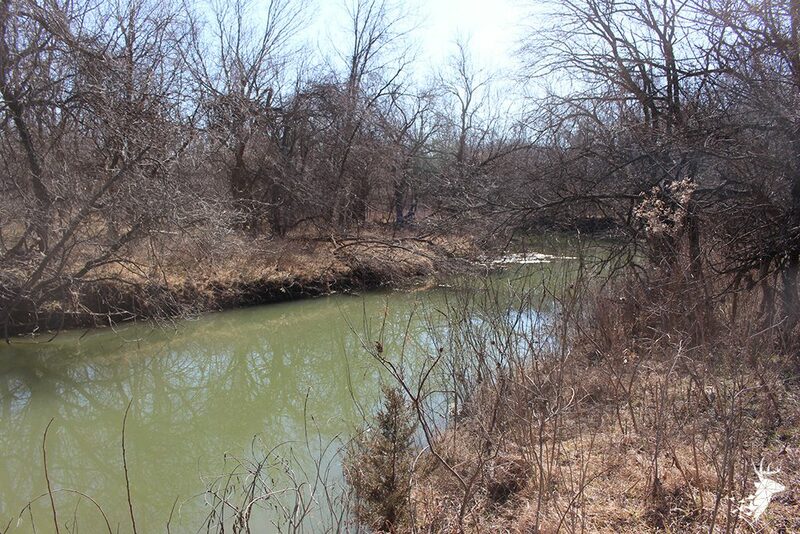 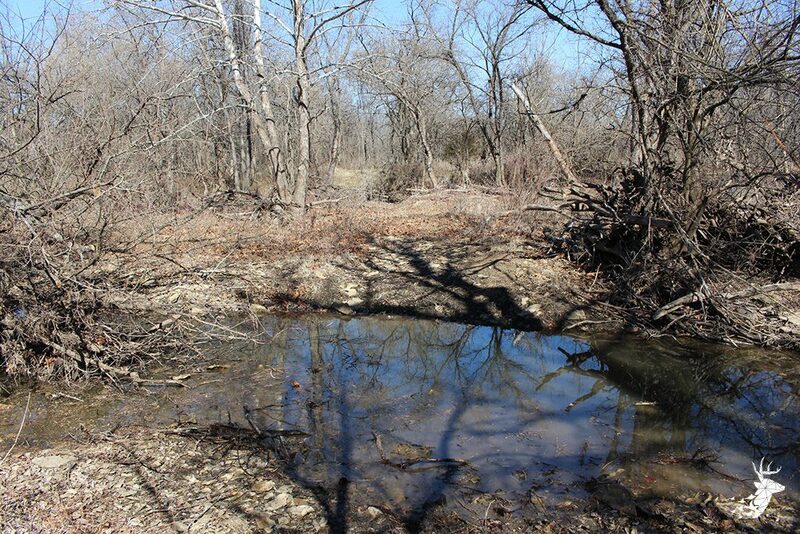 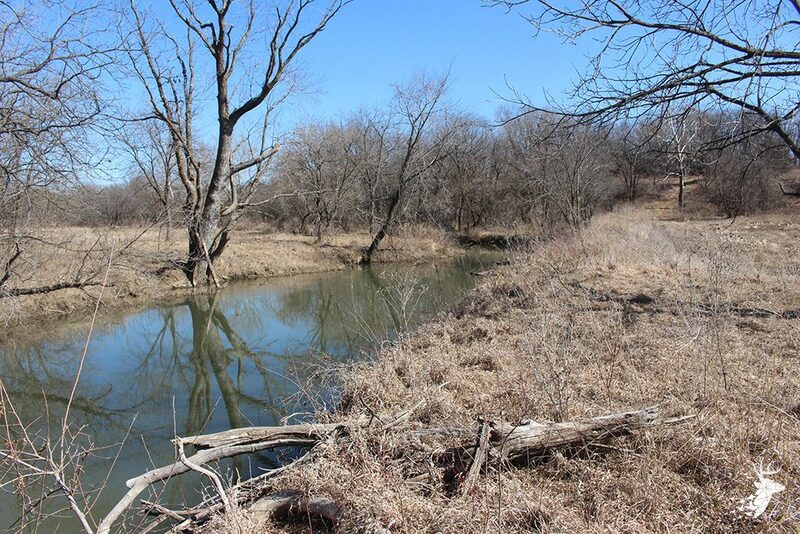 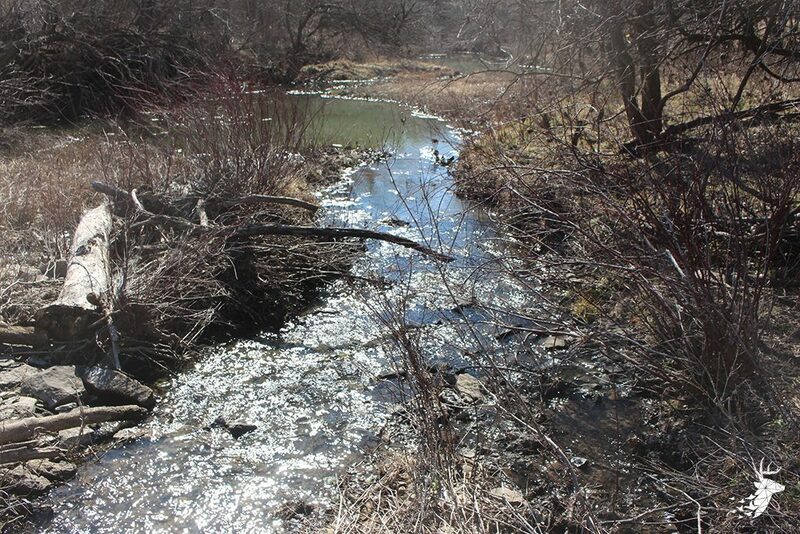 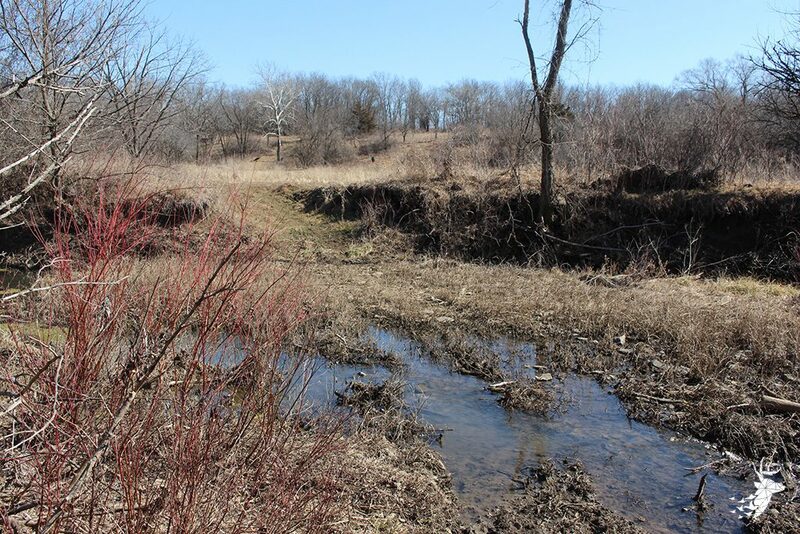 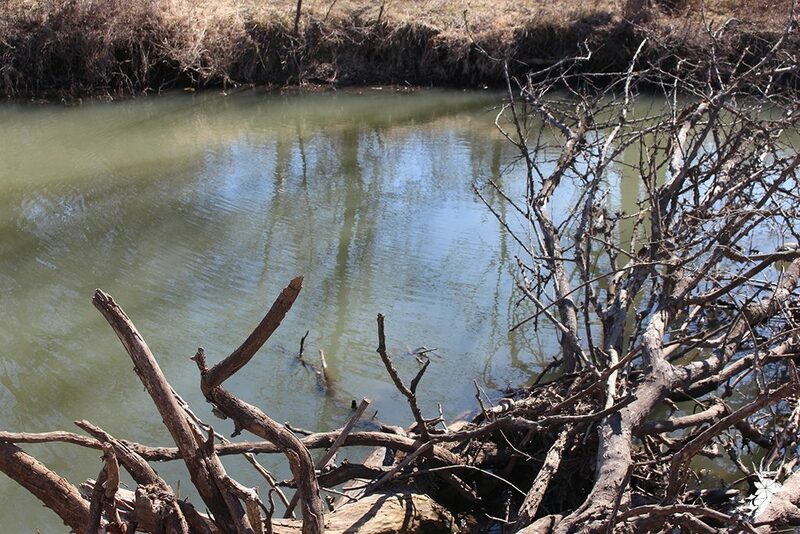 The remaining portion is standing timber and a large creek running from the North East of the property all the way through to the South West. 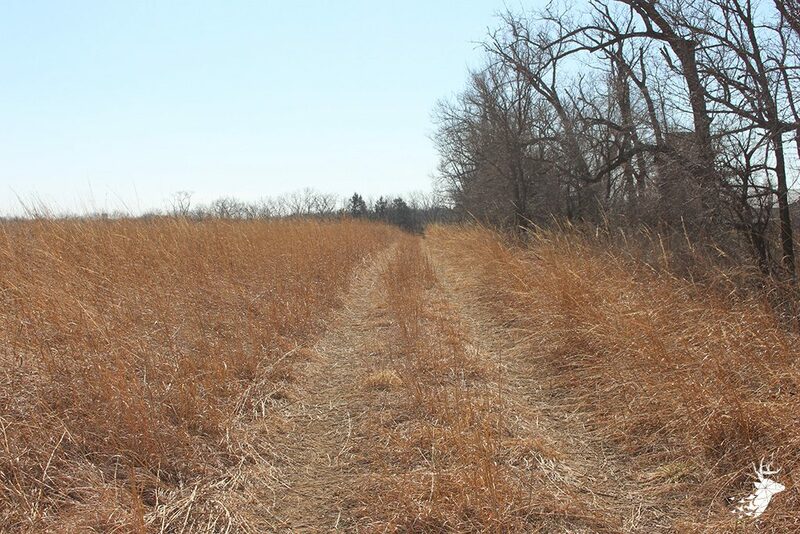 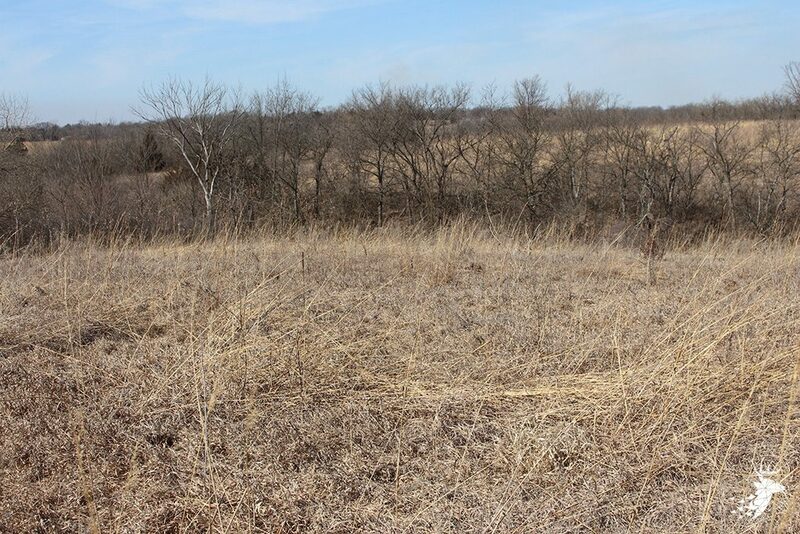 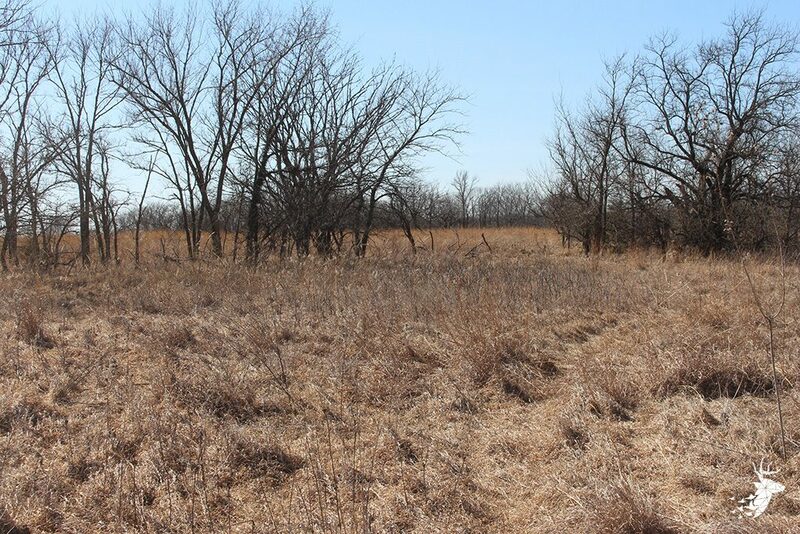 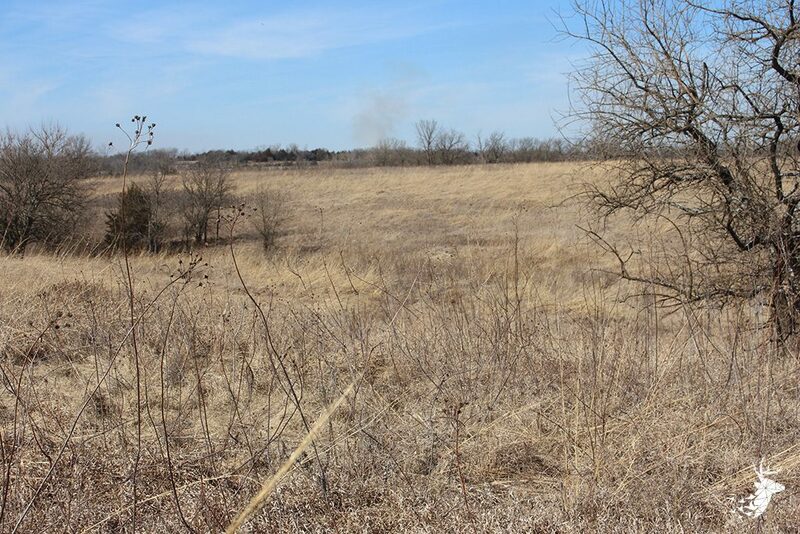 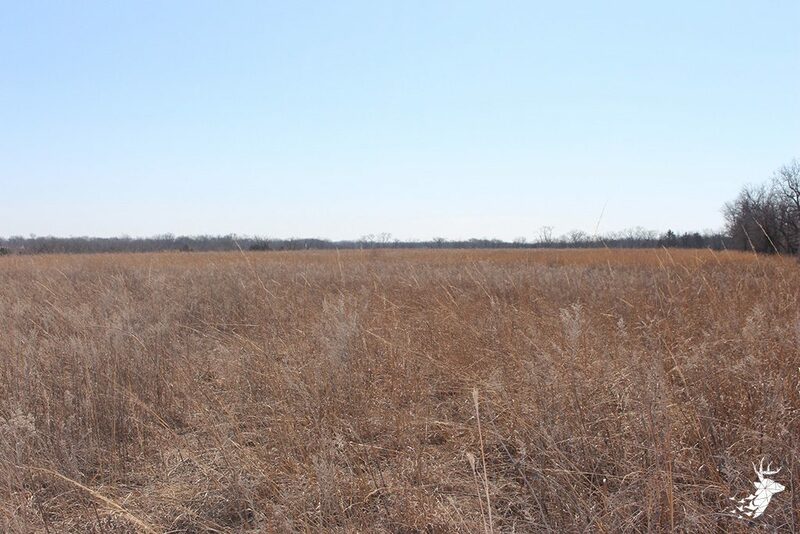 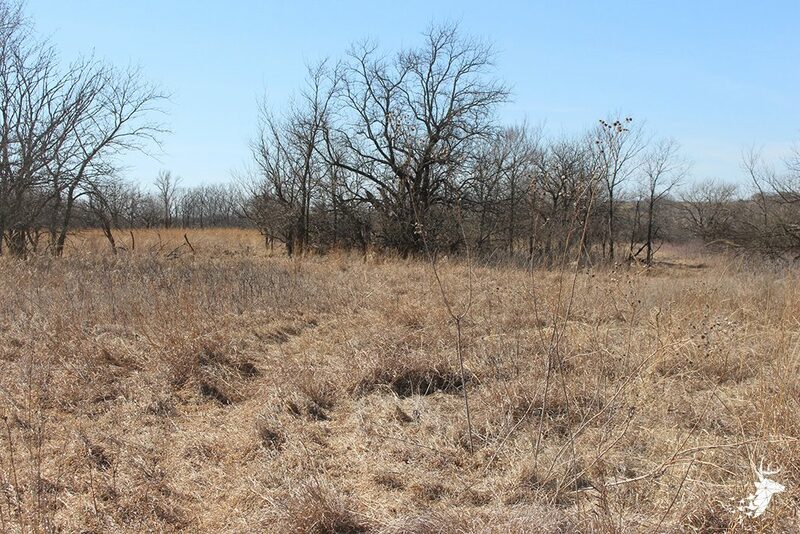 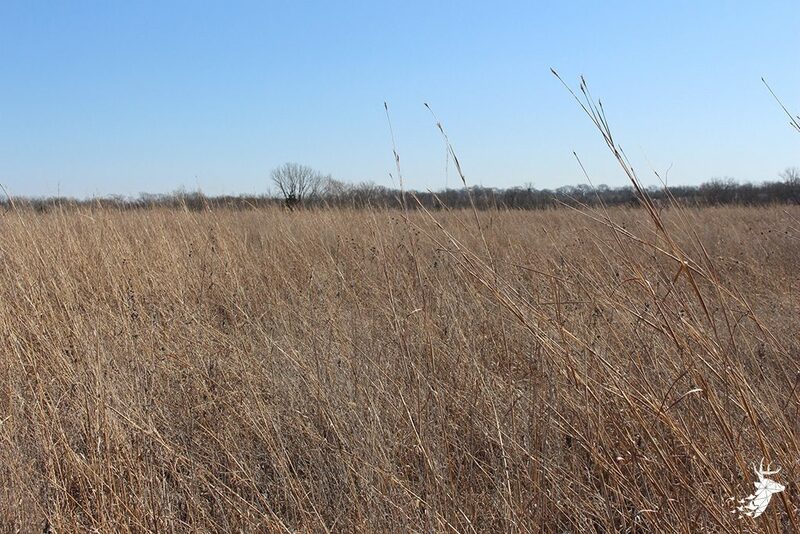 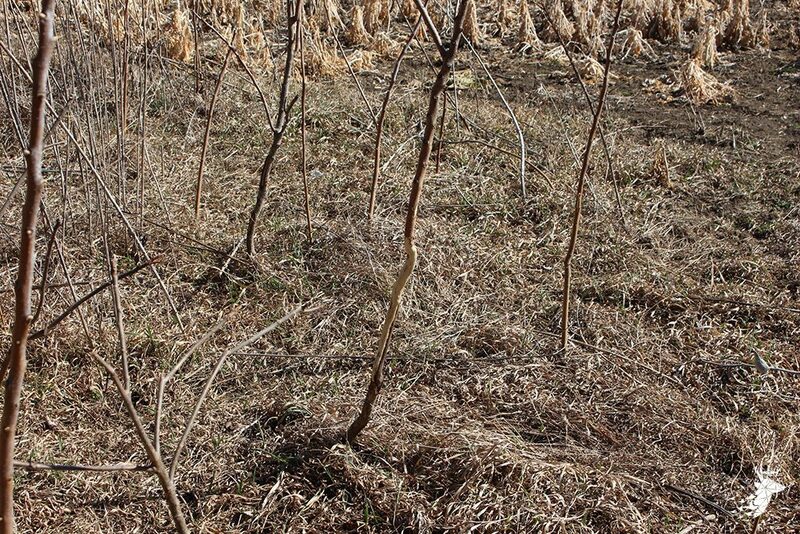 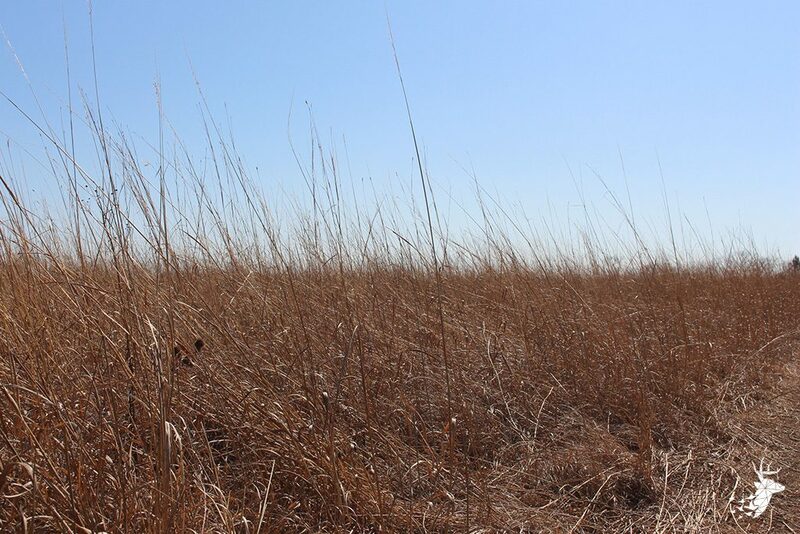 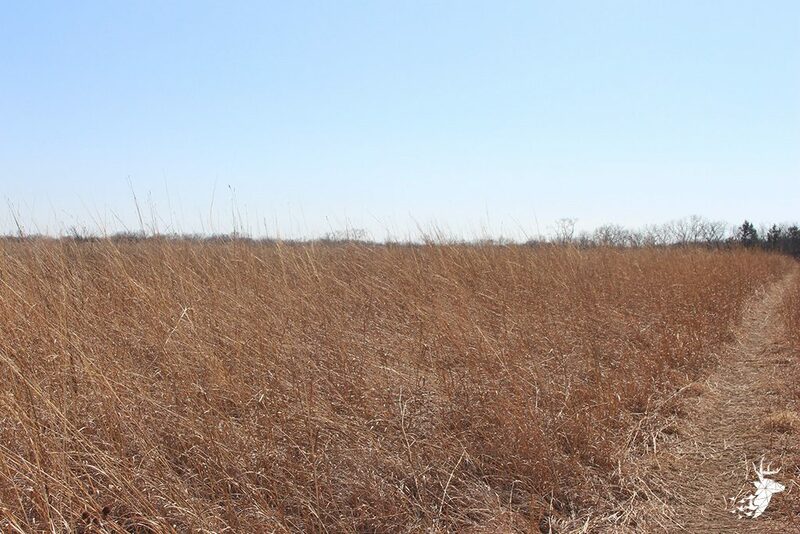 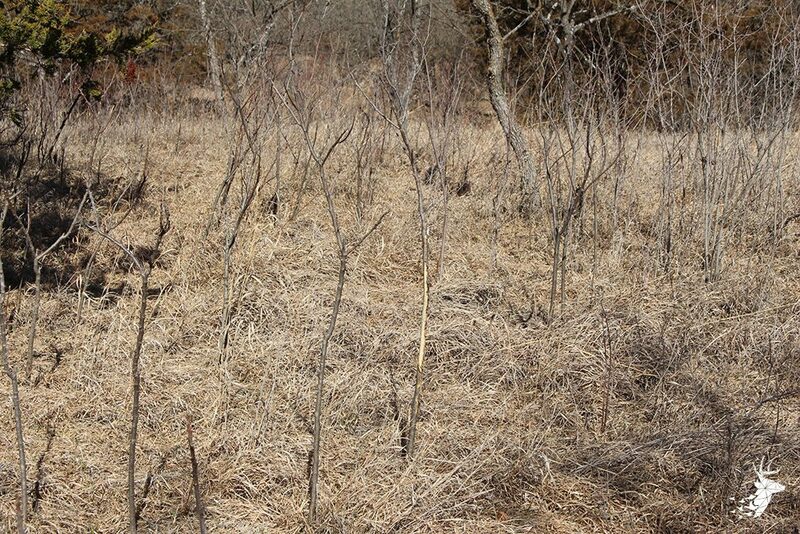 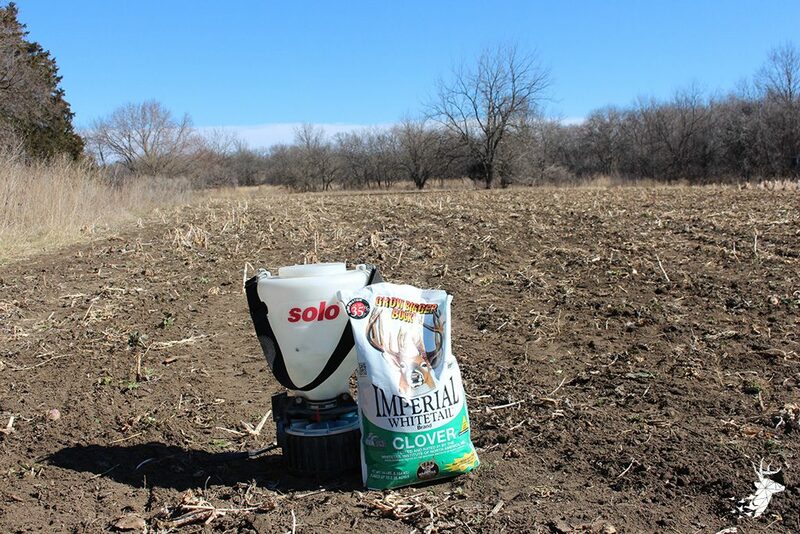 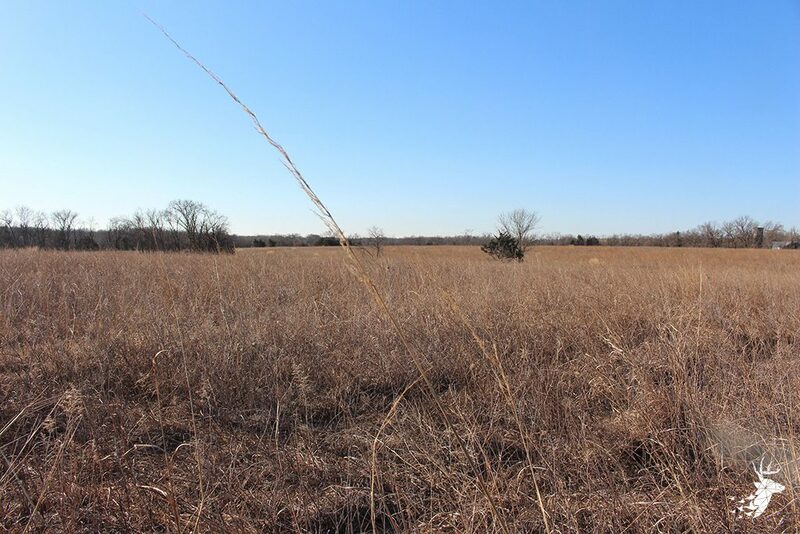 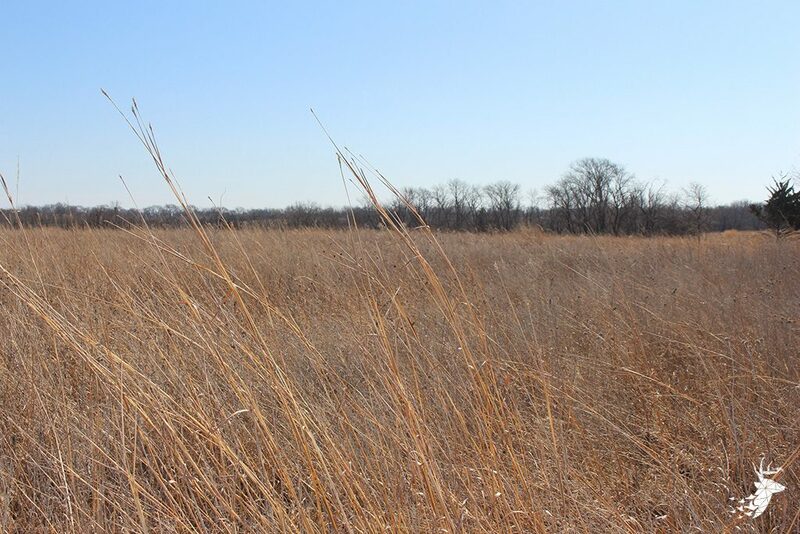 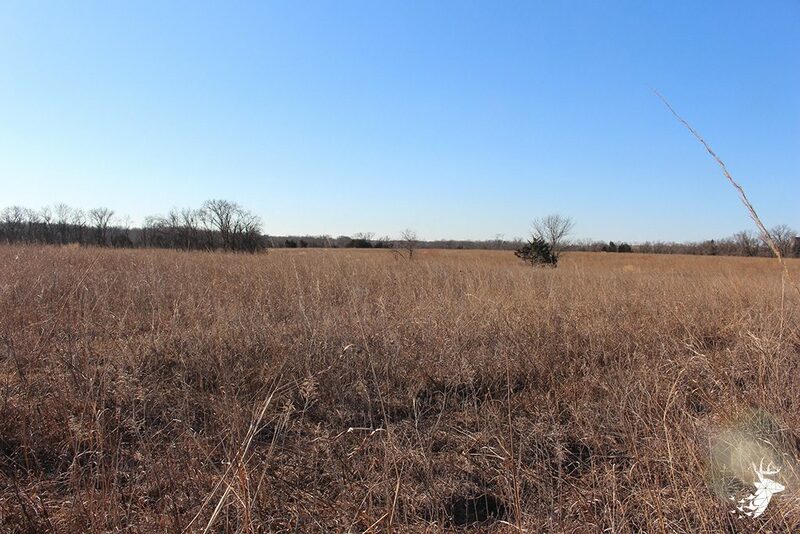 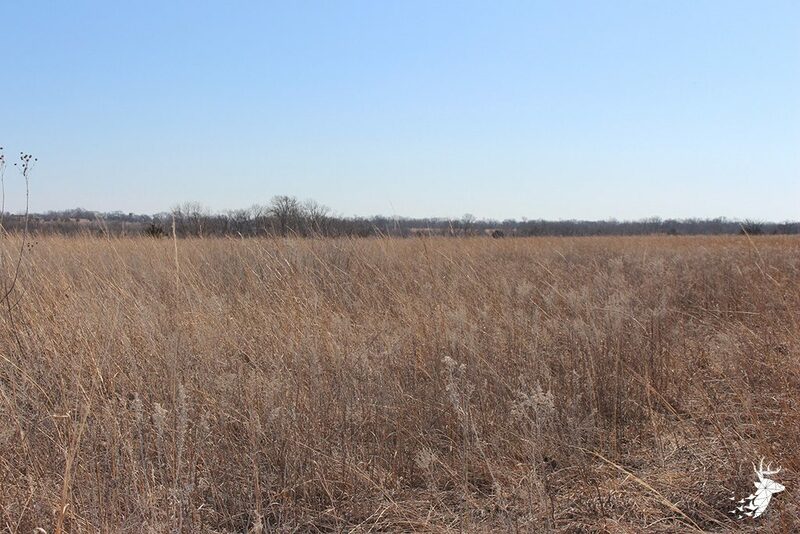 The 73.14 acres of CRP could easily be put back into crop after the contract expires for more income. 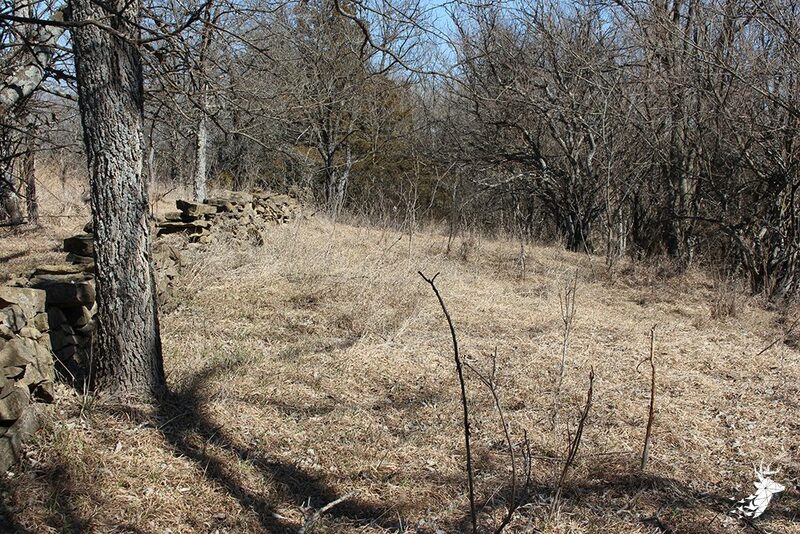 The property has already been terraced and has been maintained. 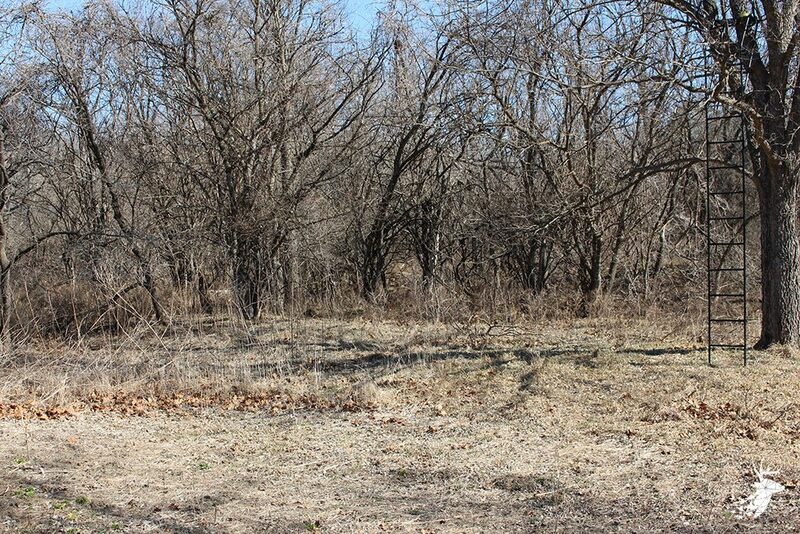 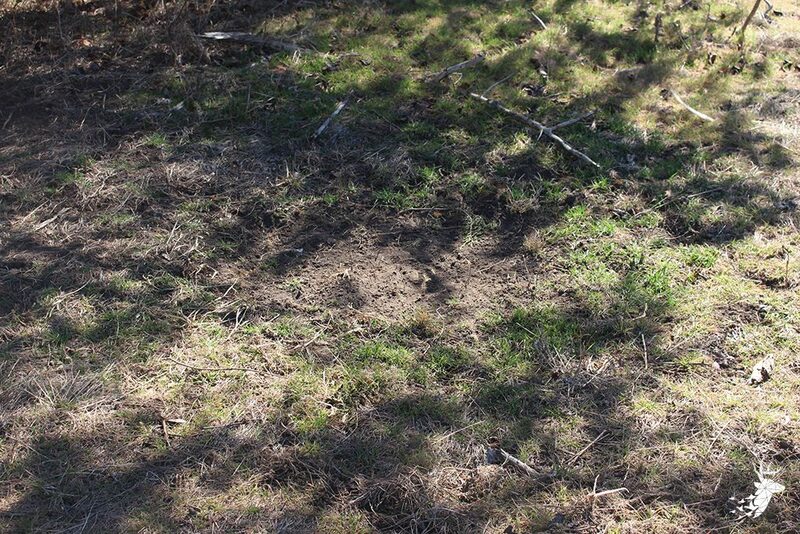 The property has an ABUNDANCE of Deer, Turkey & Quail. 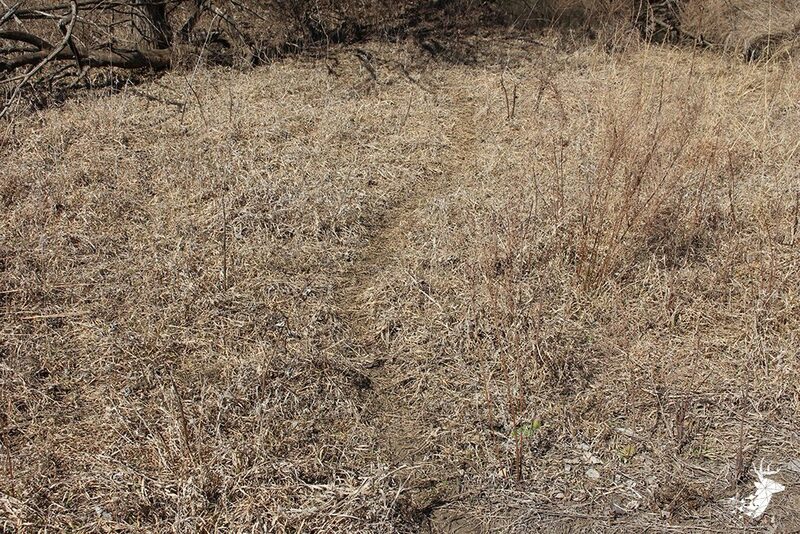 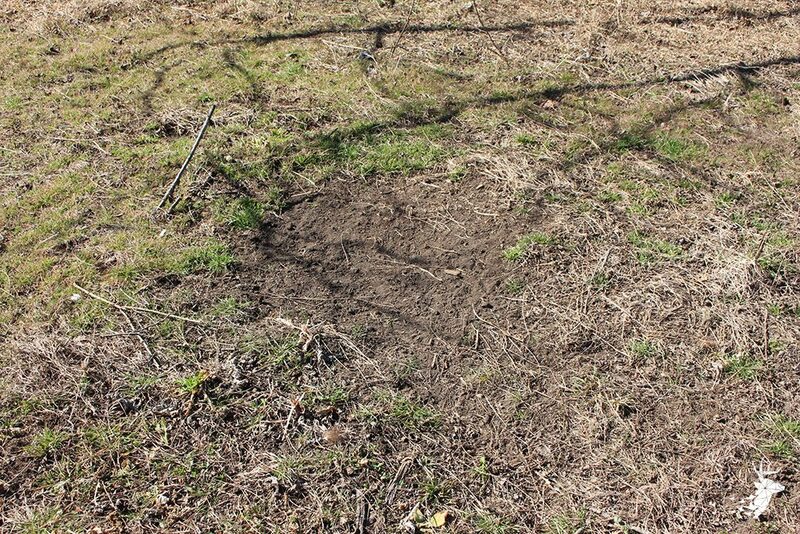 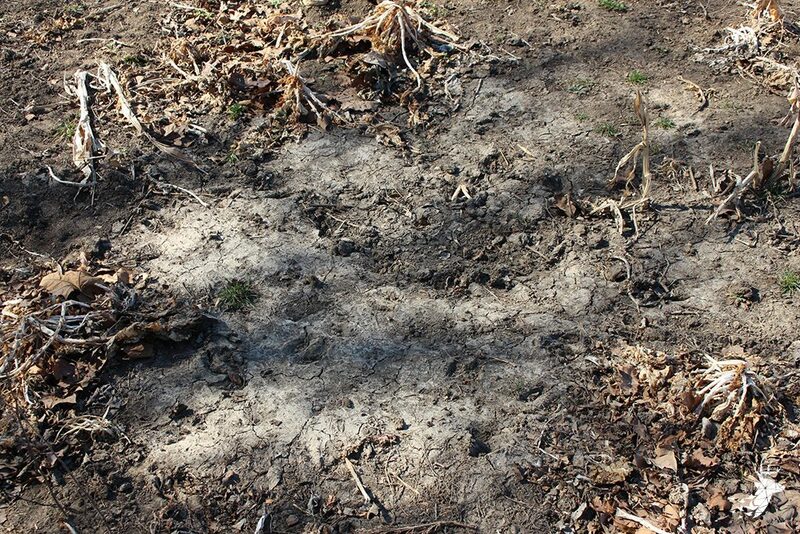 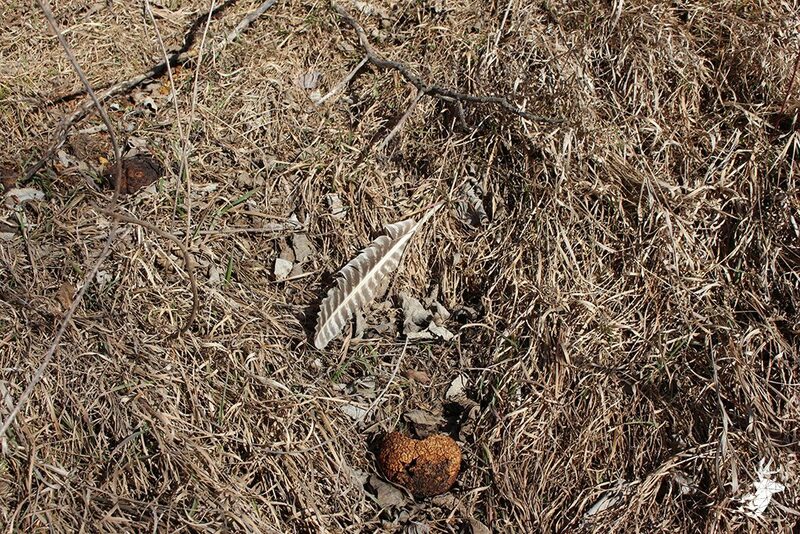 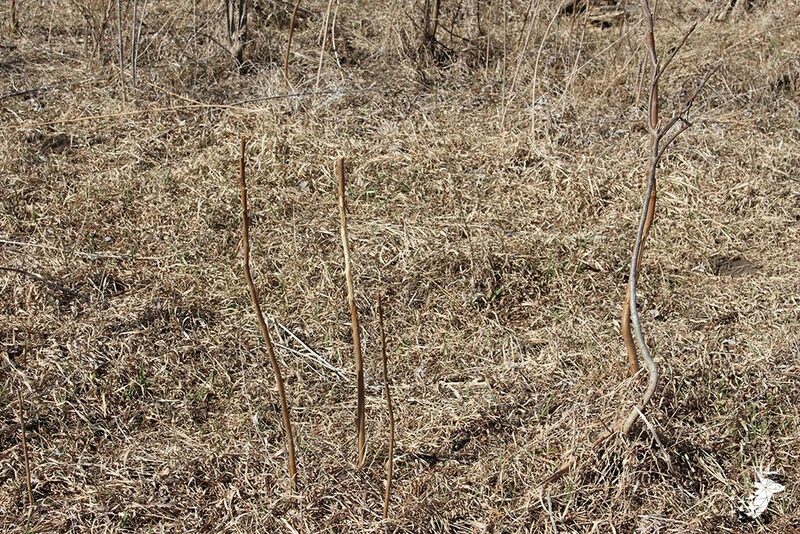 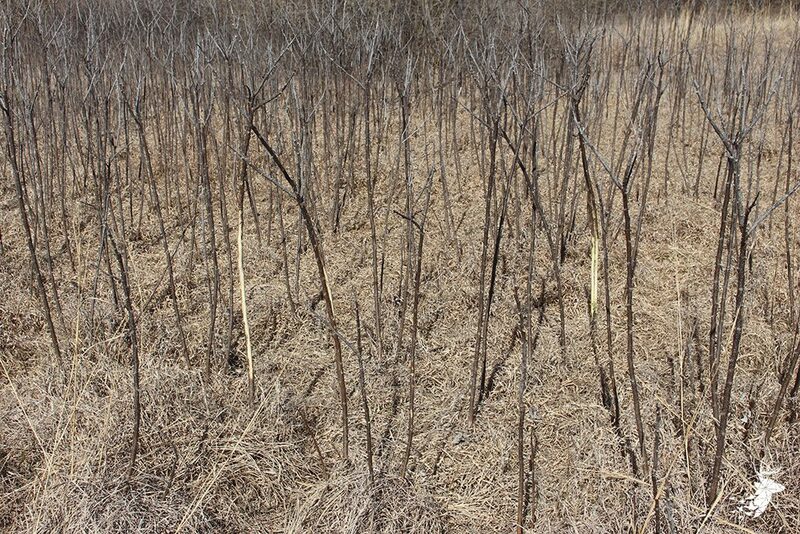 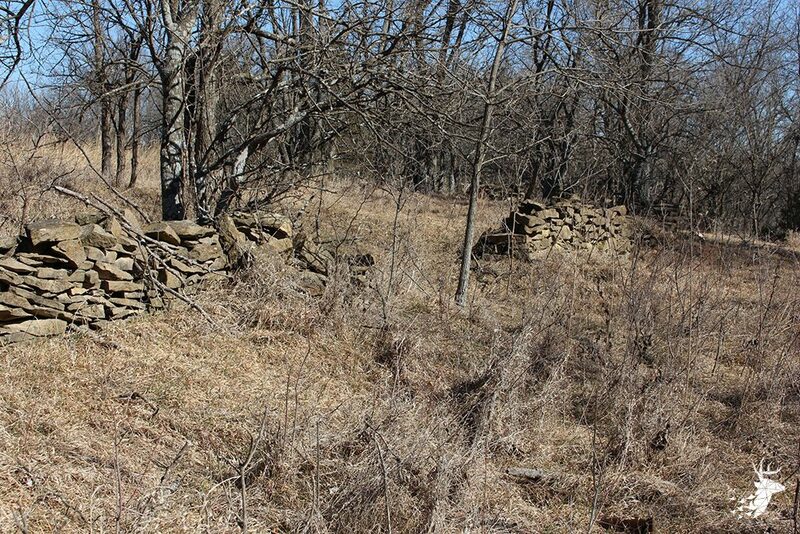 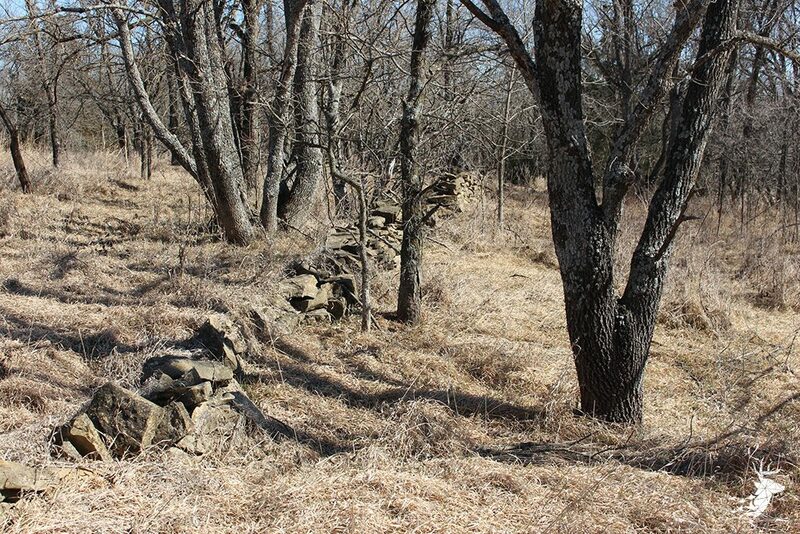 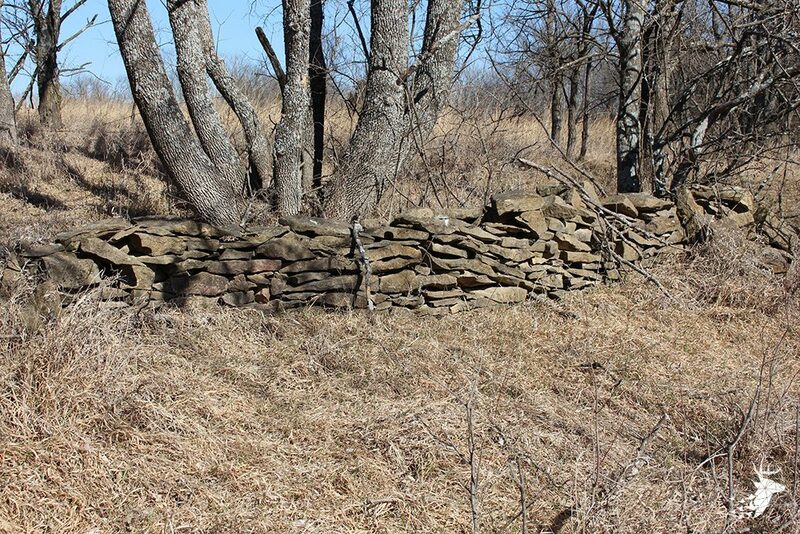 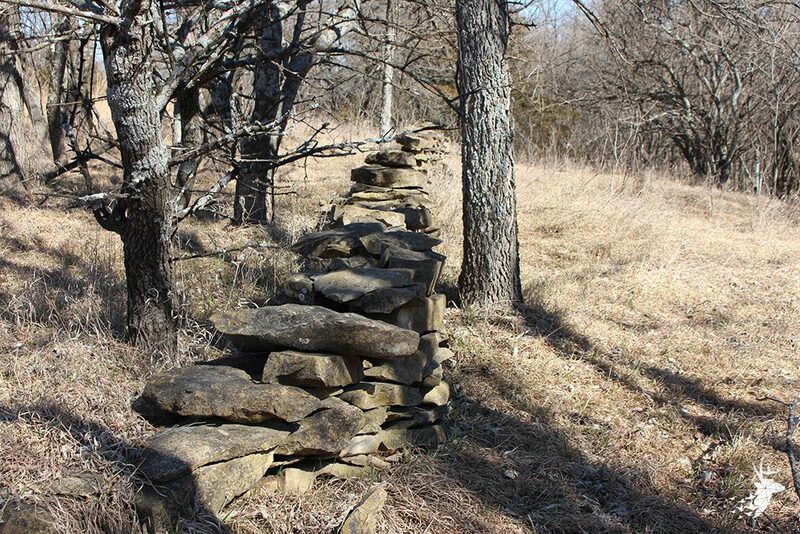 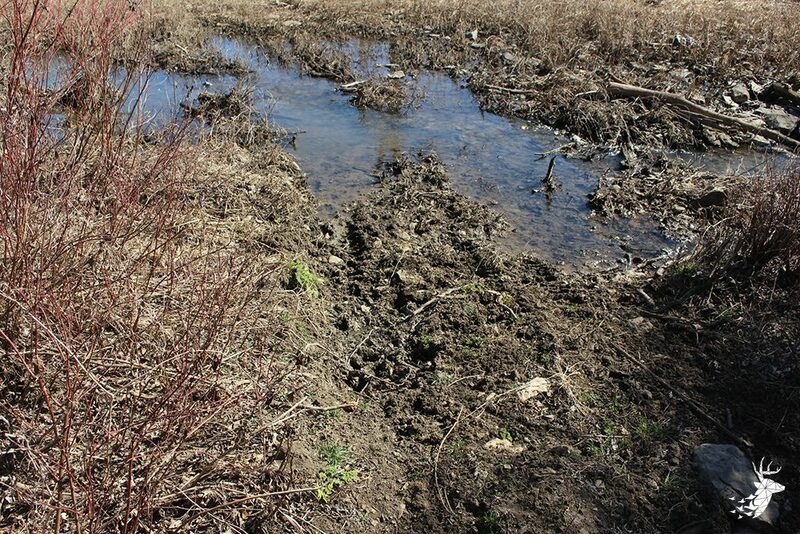 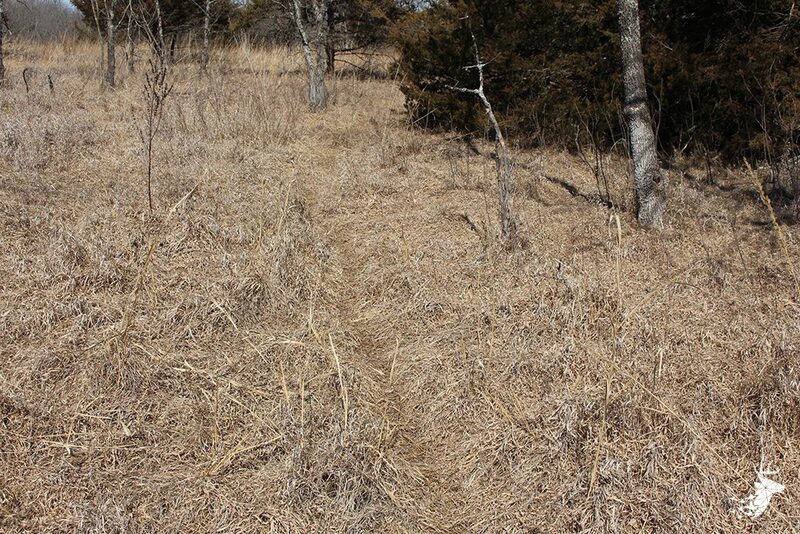 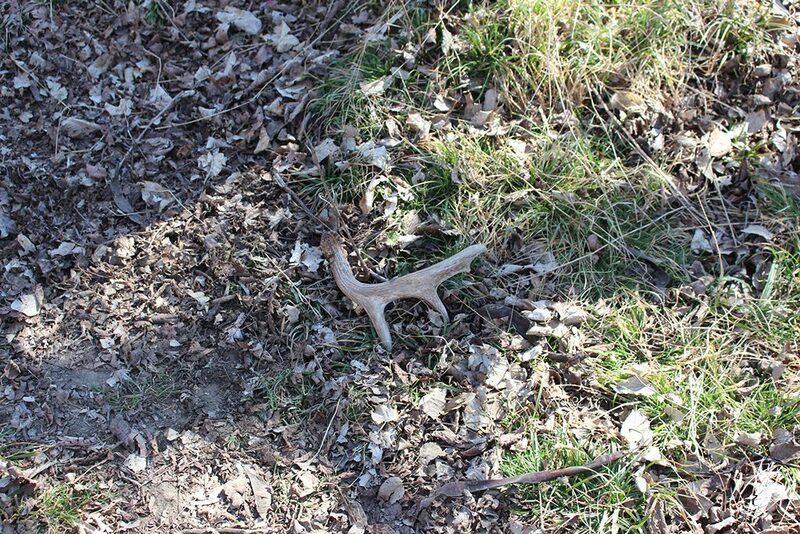 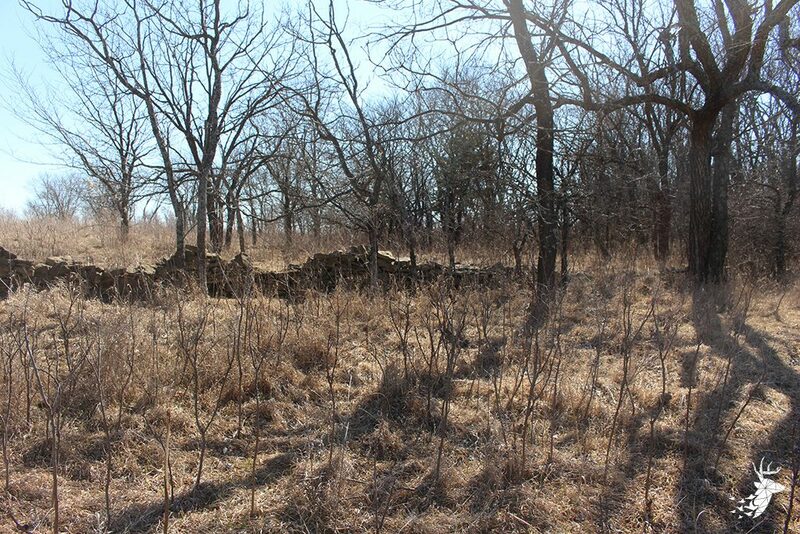 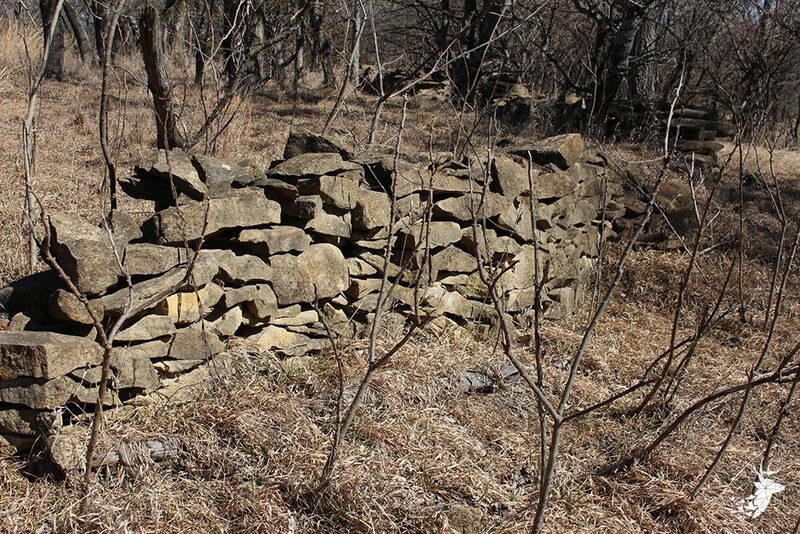 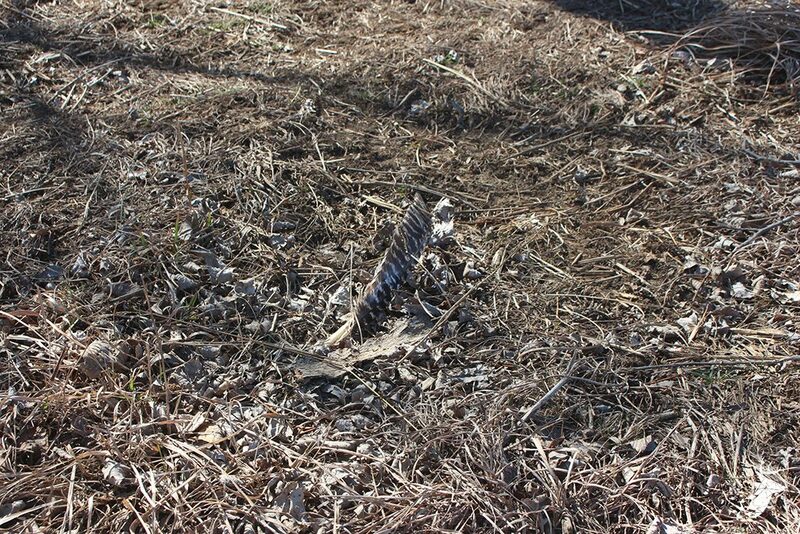 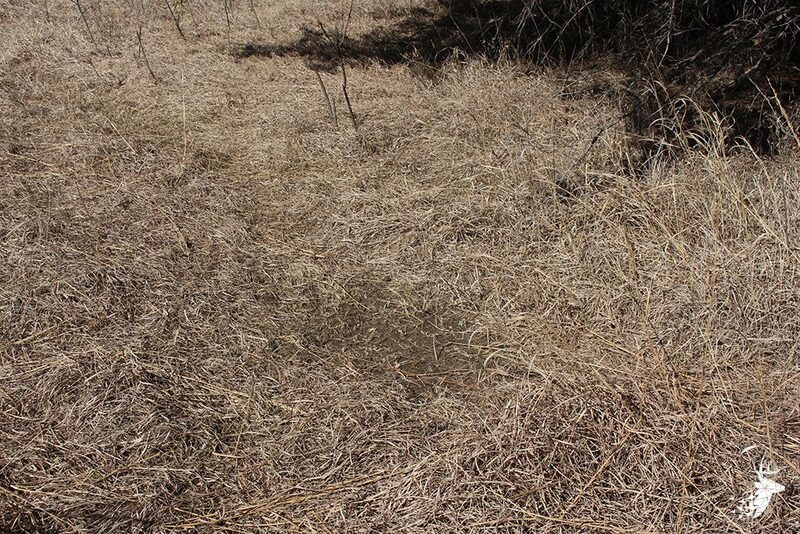 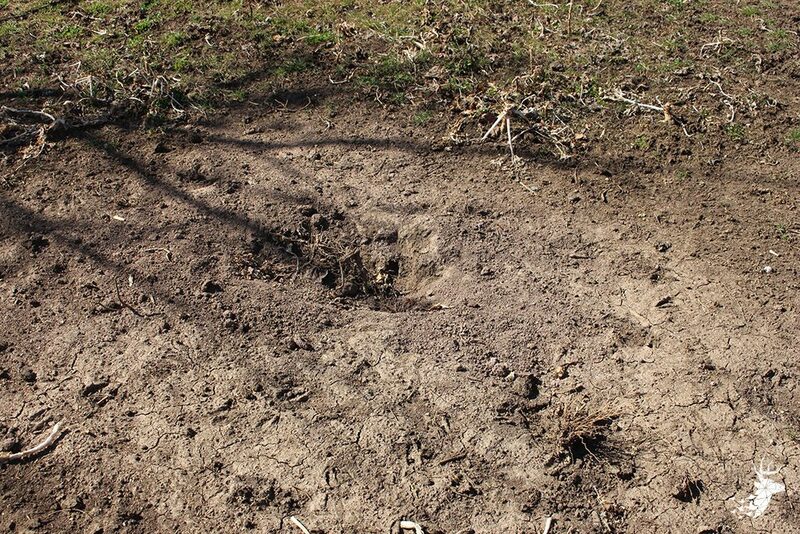 Deer trails, rubs, scrapes and even turkey feathers can be seen through the entire property. 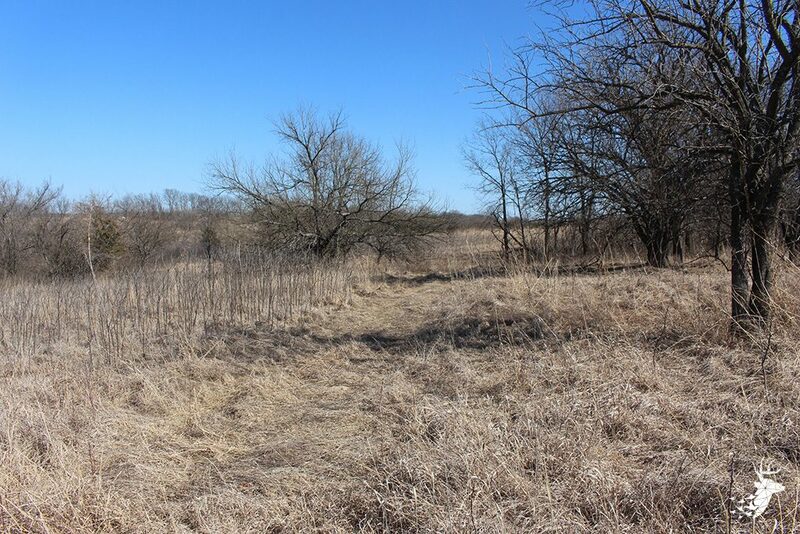 There is electric running along the North side of the property on E189th Street. 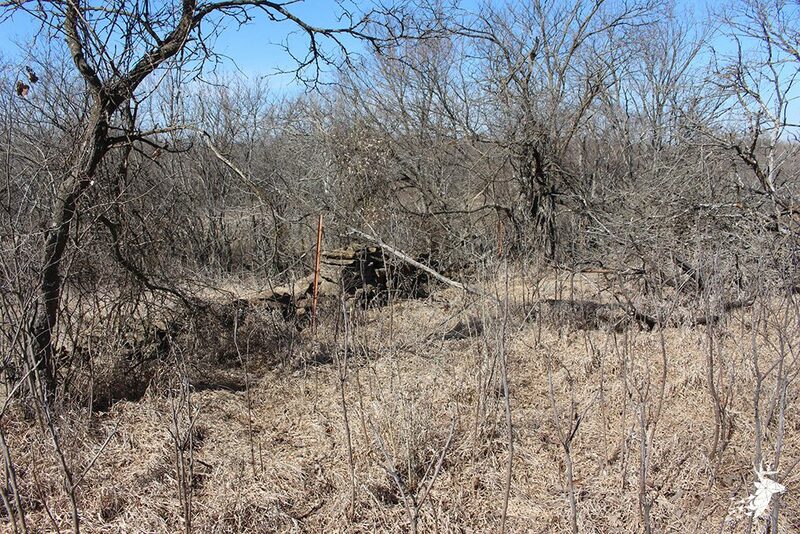 It has new fencing on the West and decent fencing on the South, East and North sides. 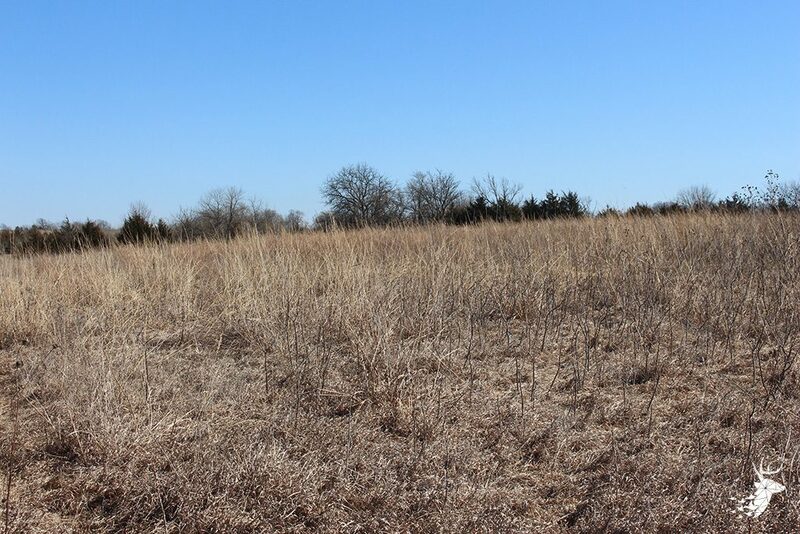 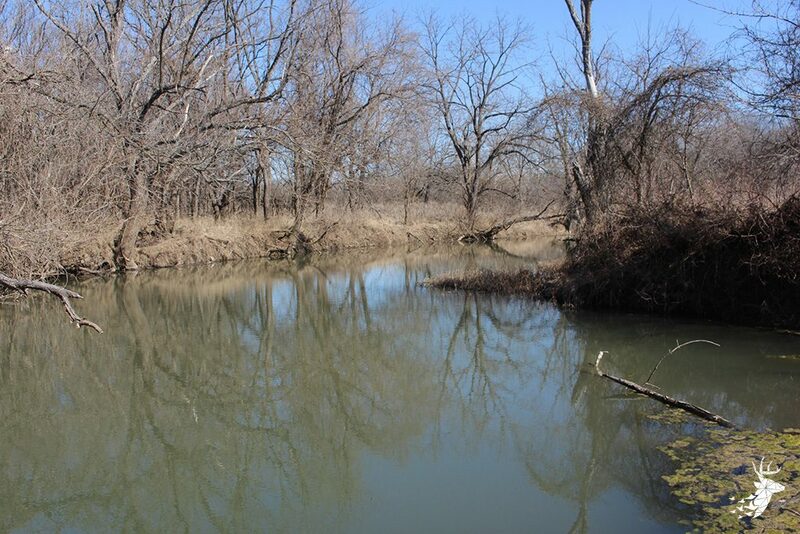 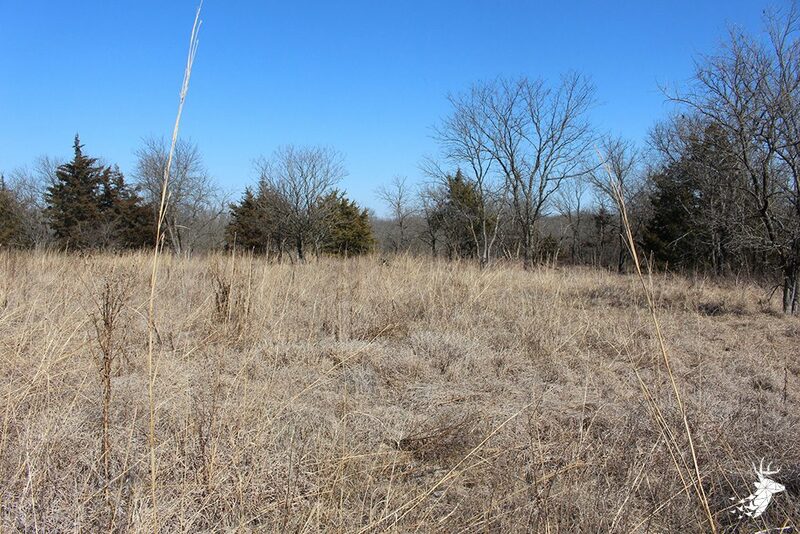 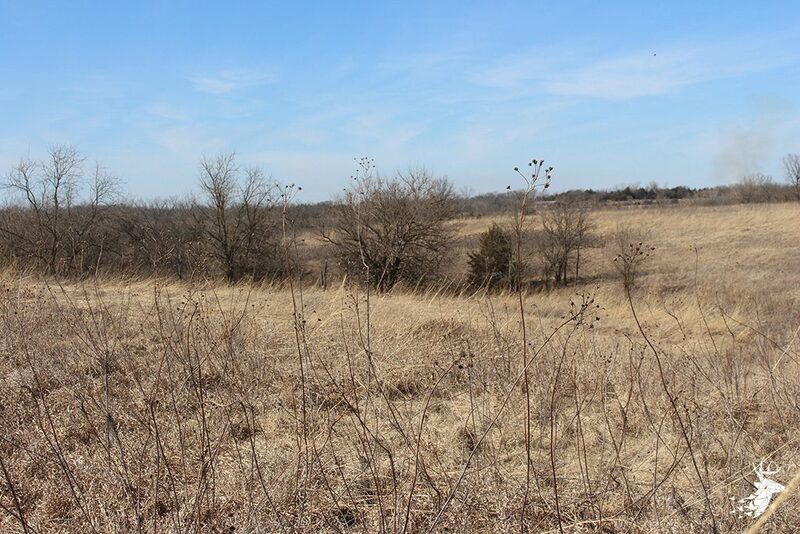 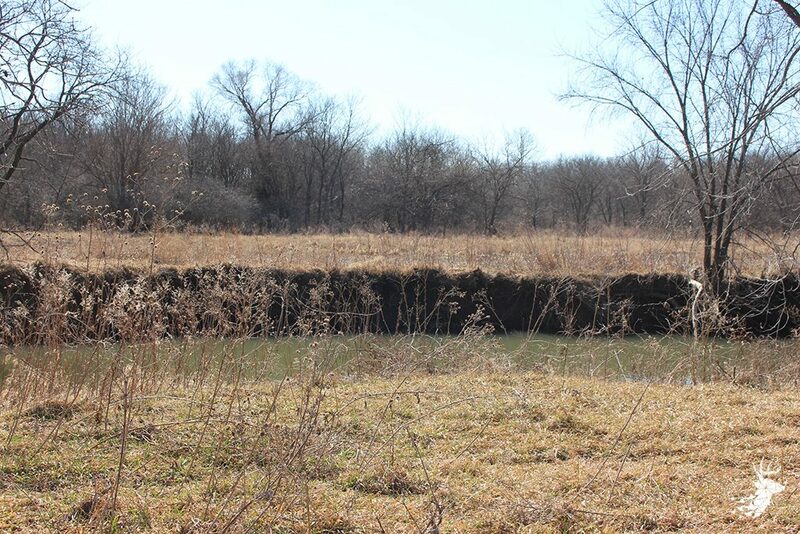 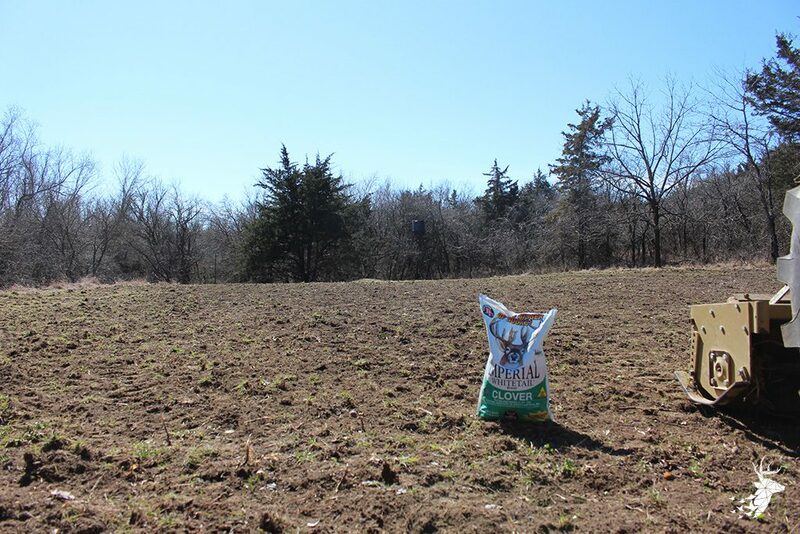 This is a multi-purpose property with the potential to be an amazing build site with views of the water, crop or native grasses. 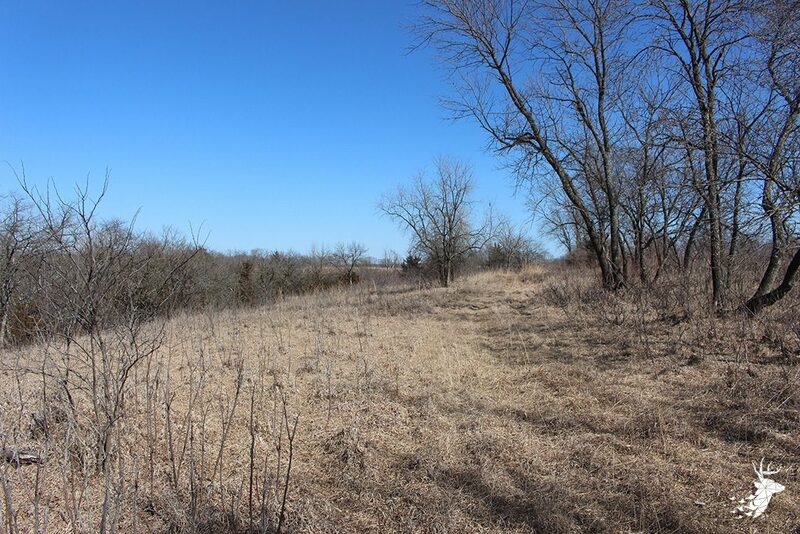 With the aerial views and trail cam pictures, you can see why this is such an attractive property but has to be seen in person to truly be appreciated! 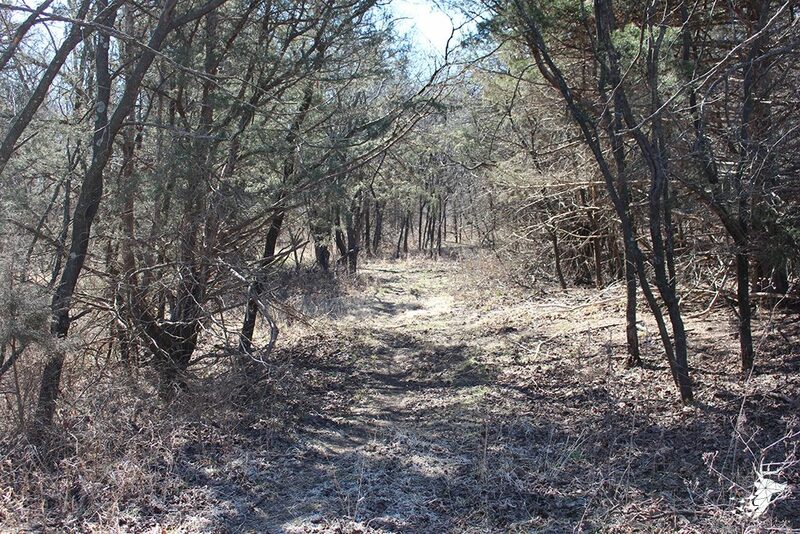 This property is truly one of a kind!